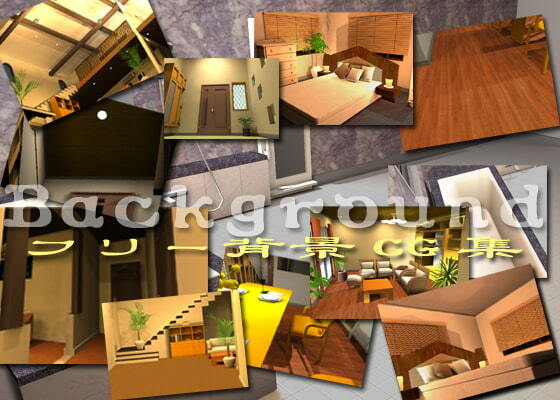 A CG collection of over 140 images of inside a house. It contains various angles of depression and elevation, easier to take in your CG pictures. The appropriate size: 1000x800 or larger, would bring you convenience quite convenient to trim or scale-down. Scheduled release May. 11, * Release schedule subject to change.